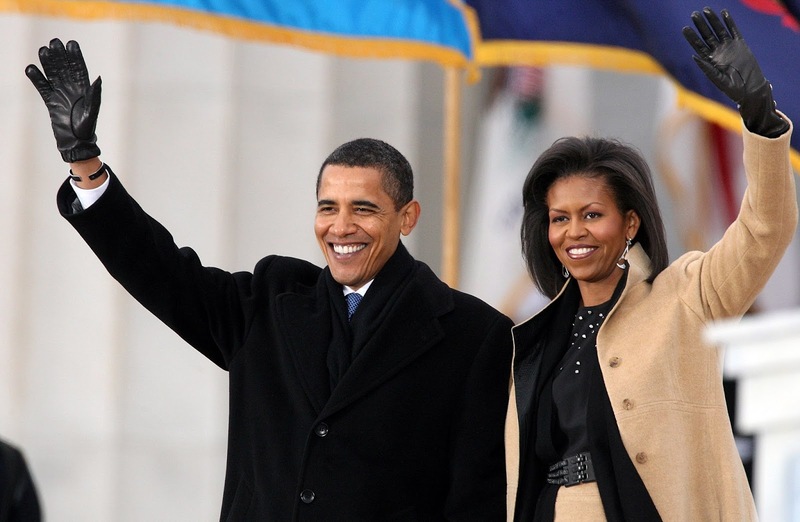 Today is the last day President Obama and Michelle will be in the White House. It's been a classy 8 years. Fasten your seat belts, the next four years are going to be a bumpy ride.